Please complete the "Brag Page", turn that in to Mrs. Harris with a copy of your current resume. Please allow 5-7 days for an adequate letter to be composed. Annually a representative from the Florida Office of Financial Aid will come to VHS to explain the Free Application for Federal Student Aid (FAFSA). In addition to providing financial aid information to parents and students they also explain the process of completing the FAFSA. This years workshop is scheduled for early January in our Student Union. If at all possible... don't miss it! Remember the senior year goes very fast, and we will quickly be approaching prom ticket sales. The prom will be on TBA at the Ocala Hilton. Ticket prices are still TBA. Remember students must be debt free and have at least a 2.0 cumulative GPA to attend. Only 11th/12th graders can purchase tickets, however their dates can be younger. Please be sure you have met debt and GPA requirements before purchasing any items such as dresses for the event. We do have a strict dress code expectation that will be shared on slideshows during lunches well in advance of the dance as well as printed for students to pick up with their tickets. Do not purchase any attire until you are sure it meets the dress code expectations. If you want me to change something on your course request form PLEASE EMAIL ME! Abigail.Harris@marion.k12.fl.us I will email you back after it's done (remember I do not work every day during the summer). Please remember to add your name (and student number) what class you want to add and what class to delete. Please do not leave me a voice mail. Course changes will be most easy to accommodate before August 1st. Any requests made after August 15th will be reviewed as available. Classes will not be changed for a different teacher, a different period of the day or for a different lunch. VHS will begin testing in late March. Testing will take two days for each student. Stay tuned for an exact schedule. As a school counselor, I feel it is important students interact with me in my office and in the classroom, as well as on campus. Part of my mission to make sure I get the most information to the most students, I make small group presentations at least two times each school year. In the fall I typically meet with students in their English classes, in the spring I see them in History classes. These small group presentations consist of less than 15 students for more than 100 minutes. Each student receiving an individual printout of the grades & test scores they have earned to date in their high school career, including their current grade point averages. Each student receives a Florida Next Trend College and Career Preparation Magazine, and a thorough review of its contents, including Bright Futures information and college/university expectations, deadlines and some projected costs. Information about career prep and money management is also included. An activity to review information on scholarships, community service expectations, the difference between state universities, colleges, state colleges, vocational/trade schools and private institutions. There are some limited availability for free summer courses. Summer Drivers Education is available on a VERY limited basis. Applications are available in the FRONT office of Vanguard High School (not guidance) beginning immediately after Spring Break. Dual Enrollment at College of Central Florida is available for students who qualify. Follow the steps on the "Forms & Docs" link on the top left of this page. Credit Recovery for students who failed will be through the PLATO program. 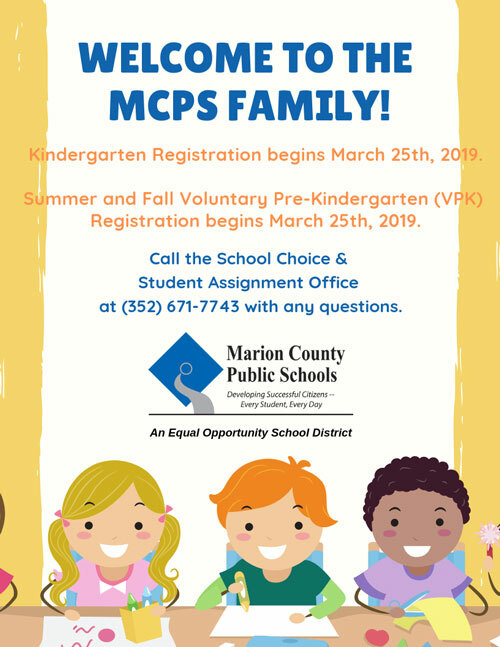 All sign up procedures are through the grade level counselors after May 20. FCAT Reading is all computer based, and a two day test. We test multiple sessions each day, meaning some students will test in the morning group for two days and some will test in the afternoon group for two days. Students should check the list of names (posted on the bulletin boards in each building and near the stairwells in ("the round") building #1 for room and date assignments. The schedule, with names, should be posted within a week of the test date. Always start with your assigned classroom teacher. If your teacher is unavailable, you are welcome to seek assistance from another teacher (be sure to ask their schedule of availability). If you need additional resources, please contact the guidance office.